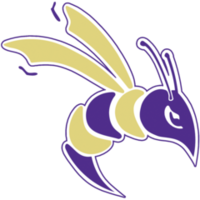 What’s the "BUZZ" about Career Development at Defiance College? 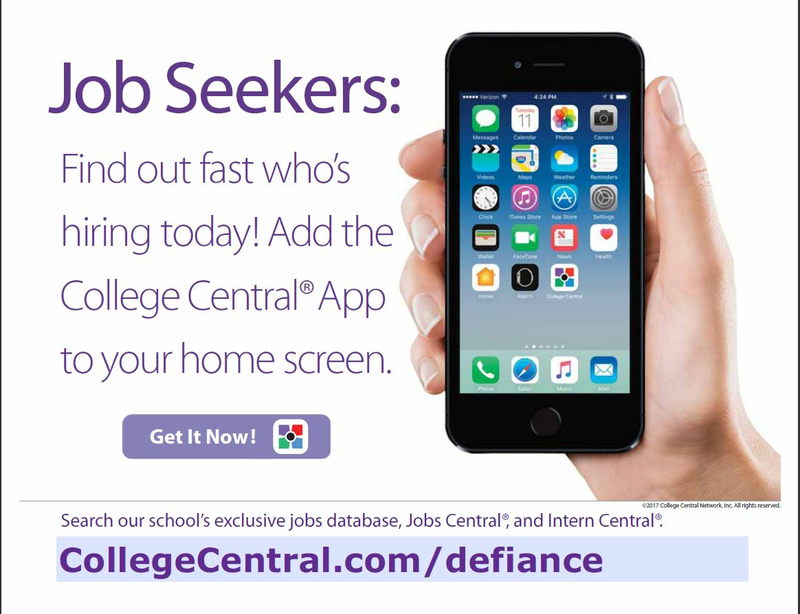 We have a common goal... To see you be successful at Defiance College and in your career! As a student you should visit our office to utilize the services and understand the value and benefits offered to you! You should be aware that the career choices you make will affect your job satisfaction, where you live, and how much you earn. The Career Development staff is here to assist you in the career planning process by listening, being open to ideas, and helping you find information. Oh, the places you will GO! Follow the Defiance College Jacket Journey to reach your SUCCESS! 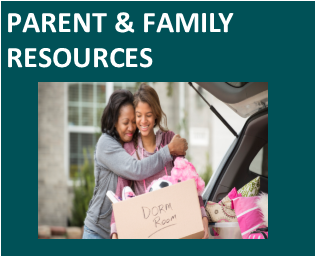 Click on the links below for more information and resources. The Office of Career Development is here to help you in selecting a major that reflects your interests, motivation, and values. The key to a successful college experience is to be intentional in choosing your major and we will provide opportunities and resources to help you in that process. MyMajors.com provides useful advice on college majors that a college student with your interests and achievements might enjoy and excel in. Take the short MyMajors interview and receive five majors matching your interests and academic experience. You can obtain an advisement report summarizing your inputs and ten ranked major recommendations. Review this report with your academic advisor, faculty, and your family. 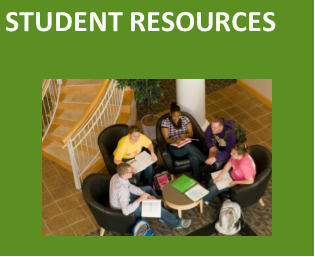 The mission of Student Academic Support Services (SASS) is to provide undergraduate students at Defiance College with resources and opportunities to improve their ability to learn and to achieve academic success. The SASS components of First-Year Program, Learning Commons Services/SASS Studio, Conditional Advising Program, Success@DC, and Academic Advising Assistance for Undecided Students engage learners in developing effective strategies and skills for a successful transition to college and for academic success throughout their college career and beyond. By focusing on the needs of first-year students and offering academic support for all learners, SASS strives to increase the retention and graduation rate of students enrolled at Defiance College. Research a variety of career fields to help decide a major using O’Net. List of DC majors Research course offerings, program descriptions and requirements. Talk with your favorite professor or staff member to generate major ideas leading to a career. This tool empowers students by helping them achieve greater satisfaction with work and life. It helps students to identify and pursue a career path that aligns with their interests and personality. The Strong Interest Inventory report is based on results from the Strong Interest Inventory® assessment. The Strong Inventory report puts self-discovery into the hands of anyone seeking career direction. This personalized report paints a clear picture of how one’s interests and themes link to various jobs, work settings, and career fields. This is used to help students expand their career options and chart a plan of action toward finding a fulfilling career. For more information about the Strong Interest Inventory contact the Office of Career Development. O*Net is another tool for career exploration and job analysis! 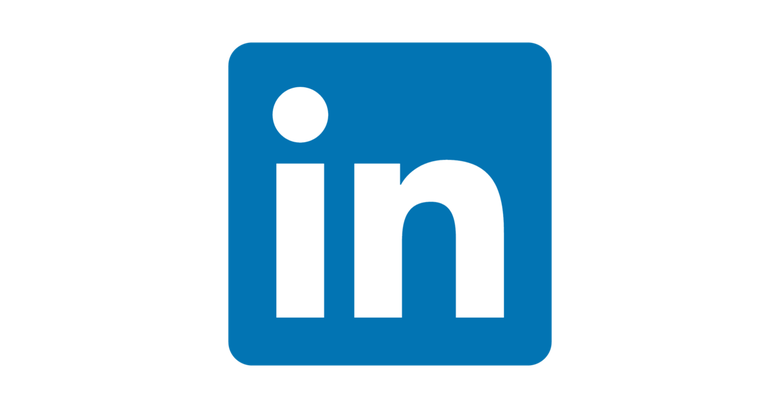 O*NET Online has detailed descriptions of the world of work for use by job seekers, workforce development and HR professionals, students, researchers, and more! 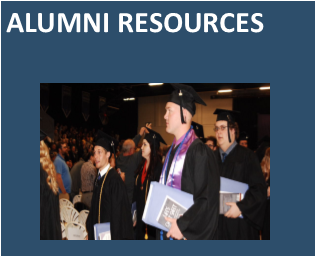 Networking with alumni and industry experts is another great strategy to help you plan your career path. The Office of Career Development can help you learn how to network and to conduct informational interviews. Stop by our office to learn more and don’t forget to attend the Networking Reception held during Spring Semester! Developing a professional brand is an essential step in your job search process. Your professional brand should include a clear picture of who you are and used to effectively communicate with a potential employer. 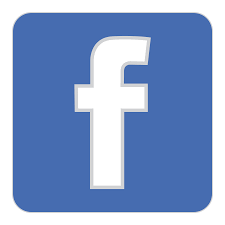 Your resume and cover letter as well as social media should represent you as a professional. It is extremely important to have your resume, cover letter, and reference page reviewed before applying for employment in a professional setting. Review and gather the suggested information on the resume checklist to get started. Use Optimal Resume to develop your resume and here are some samples to help guide you! To help you create a powerful resume (and cover letter) be sure to use action words. After completing your resume, upload it on College Central to be reviewed by a Career Development staff member. Curriculum Vitae (CV) includes information on your academic background, teaching experience, degrees, research, awards, publications, presentations, and other achievements. CVs are much longer than resumes, and include more information, particularly details related to one’s academic background. Use the cover letter as a way to convey your interest in a position and to highlight the unique qualities or experiences to make you stand out from other candidates. Utilize these samples to help guide you in creating an effective cover letter! Think about your network of individuals and who would be the best to serve as a reference based on the employment opportunity. Seek out at least 3-5 references that know different aspects of your work and are willing to support your candidacy enthusiastically and knowledgeably. Make sure to allow plenty of time to complete the reference checklist. Be considerate of your reference's time and do not put them in a time sensitive situation. Obtain complete contact information for each reference. This should include a phone number and email address. Offer to meet with your reference in person to discuss the opening. Follow up to check on the status of your reference if needed. Thank your references and let them know the outcome of your application. If there is a hesitation or refusal to serve as a reference know that this individual may be encouraging you to seek someone else who would write more positively or comprehensively on your behalf. Check out this Sample reference page to help you. You’re not just looking for a job – you’re ready to accelerate your life’s career and we’re here to help you find that perfect fit. 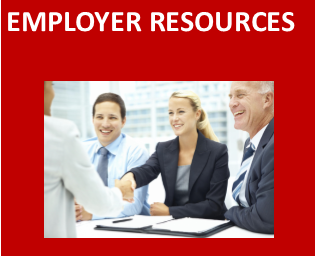 There are many resources available in searching for employment opportunities and you should take time to research them and develop a plan. 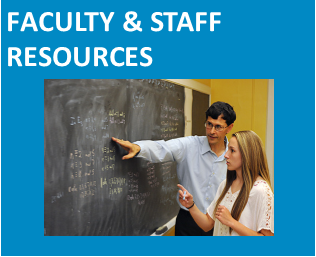 Meet with your academic advisor or Career Development staff to develop a plan. 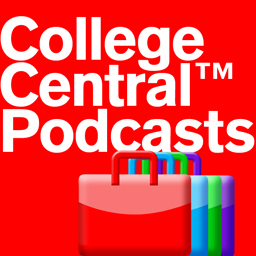 Access over 2 million employers nationwide by using College Central. Part-time and full-time employment as well as internship opportunities are listed. The Office of Career Development offers a wide variety of internship opportunities and coordinates the Internship Program. The goal of the internship program is to provide all students with the opportunities to develop job-related skills through college-approved work experiences. To ensure the quality of the internship experience as well as academic integrity, internships need to be approved by the College before the student begins the internship. Follow the resume checklist to get started. Create a resume and cover letter specific to the position. Are you a currently in the military or a veteran? Check out usajobs.gov for additional resources and career opportunities. 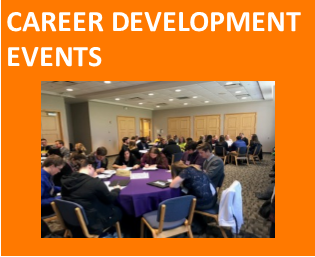 Check out events sponsored by the Career Development office. Once you have made the decision to go to graduate school, the next step is to research programs that match your interests and fit your needs. Don't limit yourself at this point, but instead gather information on a broad range of programs. Contact programs directly to get more detailed program information such as courses, professors, costs, financial aid and application forms. Enroll in Defiance College’s GEN300 Preparing for Graduate and Professional School course. Connect with your advisor and/or professor’s for input and direction in making a decision. Conduct informational interviews with current graduate students, professionals, and faculty in the graduate programs you are considering to gain insider information. Reputation of the Faculty - What are their academic degrees/credentials and research specialties? What is the student/faculty ratio? Quality of the Program - This is measured by many different factors such as faculty credentials and alumni success. Financial Costs - What are the opportunities for fellowships, assistantships, or scholarships? What other sources of financial aid are available? Admission Requirements - GPA test scores, undergraduate coursework, specific entrance examinations, etc. Available Course Offerings - Are courses you need to fulfill degree requirements frequently offered? Will the course offerings help you meet your professional or educational goals? Employment - Where are graduates of the program working, and how much are they earning? Facilities - Consider the quality of on-site facilities such as libraries, computer labs, and research facilities. Geographic Location - Will studying in a particular location help you meet personal or professional goals? Student Life - Consider the diversity of students, student organizations, housing, and campus support services. Chances are you will need to provide a curriculum vitae or resume with your application. Curriculum Vitae (CV) includes information on your academic background, teaching experience, degrees, research, awards, publications, presentations, and other achievements. CVs are much longer than resume, and include more information, particularly details related to one’s academic background. Use Optimal Resume to develop your resume and here are some samples to help guide you! To help you create a powerful resume here are some action verbs to assist you. Careers for the liberal arts majors include: Teachers, Journalist, Economist, Graphic Designers, Social Workers, Public Relations Specialist and Psychologists. The Opp Shop, created through through Defiance College's Project 701 Program, is a professional student-run clothing store for Defiance College students or community members looking for appropriate attire for job interviews and other professional events. If your student has the need for professional clothing, encourage them to check out this program! 91% of DC's 2018 graduates found full-time employment or are attending graduate/professional school.